Didn't try it yet, but the shipping was faster than expected ! So that's great. The SINUOUS V80 Mod and the Amor NSE Tank consist the WISMEC SINUOUS V80 TC kit which is compact, portable and economical. 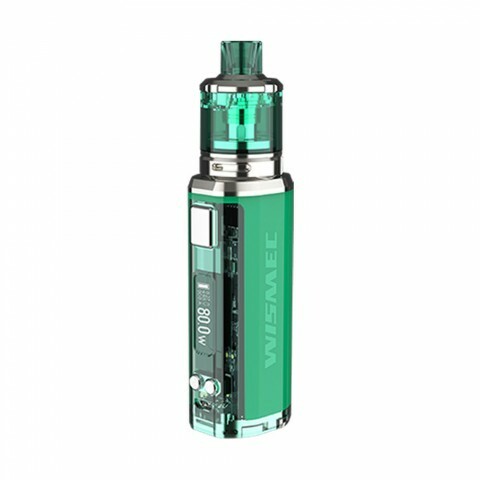 The SINUOUS V80 Mod and the Amor NSE Tank consist the WISMEC SINUOUS V80 TC kit which is compact, portable and economical. 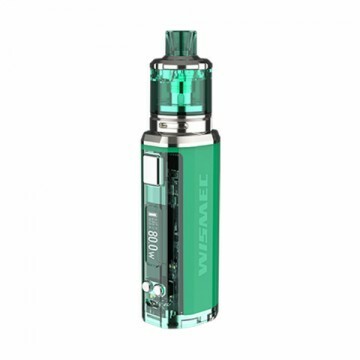 Different from other e-cig kits, the overall setup of the SINUOUS V80 is super light yet much economical, offering you maximum visibility. The innovative design of centered 510 connector is a big plus to the SINUOUS V80. The SINUOUS V80 mod can handle various tanks up to 26mm diameter without overhang. But it will be a perfect match with the Amor NSE tank, which is an economical Aatty for both MTL and DL vaping. The Amor NSE uses the brand-new WS-M coil, which is designed to offer vapors intense flavor and huge clouds. • The WISMEC SINUOUS V80 TC MOD and Amor NSE Atomizer are also available in BuyBest.